As a patient, you have the right to expect the services you receive to be delivered safely and correctly every time. You also have the responsibility to actively participate in your own care. By researching health care quality and safety information, you can make informed choices about where to receive treatment and also better understand the risks involved with some procedures. Virginia Mason is leading the way to improve health care quality and patient safety in Washington state. Working with the Institute for Health Care Improvement (IHI), Washington State Hospital Association (WSHA), Puget Sound Health Alliance and various regulatory agencies, Virginia Mason is working to improve quality of care and provide patients with the information they need to make health care decisions. How do I judge the quality of my care? The quality of health care varies by provider and organization. There are a number of indicators you can compare as you research health care quality. Together, these indicators may serve as a helpful measure of where to find the safest, highest quality care for your medical needs. The Joint Commission, an independent, not-for-profit organization, is the nation's largest health care regulating organization. Joint Commission accreditation and certification is recognized nationwide and reflects an organization's commitment to meeting certain performance standards. For information on accredited hospitals, certified programs and more, visit The Joint Commission Web site. Board certification is an indicator of a physician's experience and expertise in a particular specialty. To become board certified, the physician must have practiced for a certain period of time and passed a rigorous examination. We provide information about board certification in our online provider directory. For more information about board certification, or to find out if a particular physician is board certified, you may contact the American Medical Association. In medicine, practice matters. Research shows that patients are likely to receive better care when their physicians have more experience performing certain procedures. Hospitals may also establish centers of excellence to indicate they focus extra attention in a particular area of medicine. If you have a need for a specific type of medical care, you may want to seek out a physician who has a particular interest in that area. 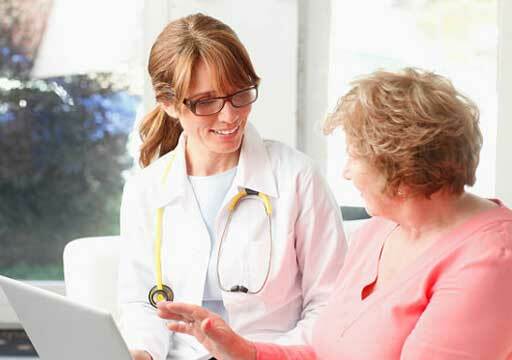 Don't hesitate to ask doctors or hospitals about their practice volumes or years of experience. Various official agencies and special interest groups monitor the quality of medical care in the United States. This information is made public on the internet and in the media. Some hospitals and clinics offer more specialized services unavailable elsewhere. A full range of care options, taking advantage of the latest medical knowledge and technology, allows you and your physician to choose the best course of treatment. The personal experience of other patients can help you predict what your experience might be like at a particular health care organization. 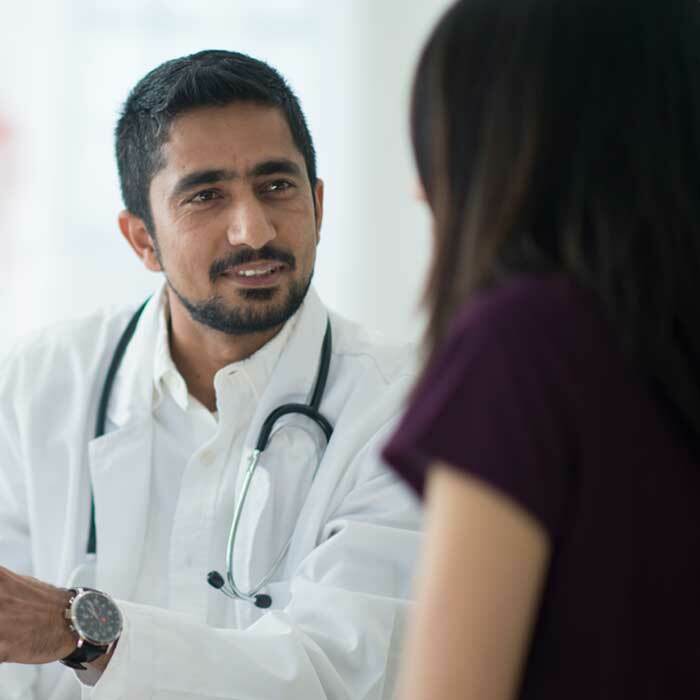 Many organizations gather information from their patients regarding their experiences, including outcomes of care, respect of individual needs and whether or not they would refer their friends and family for care. 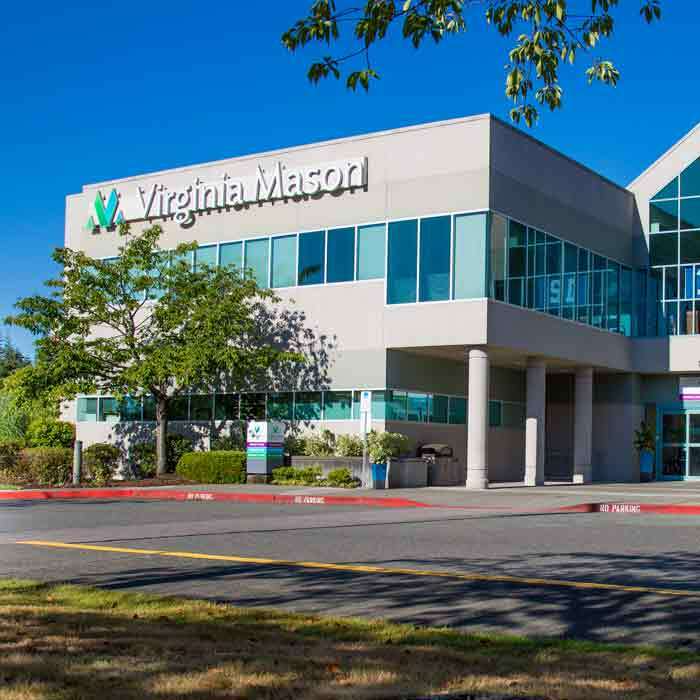 You can view Virginia Mason's patient satisfaction scores online. 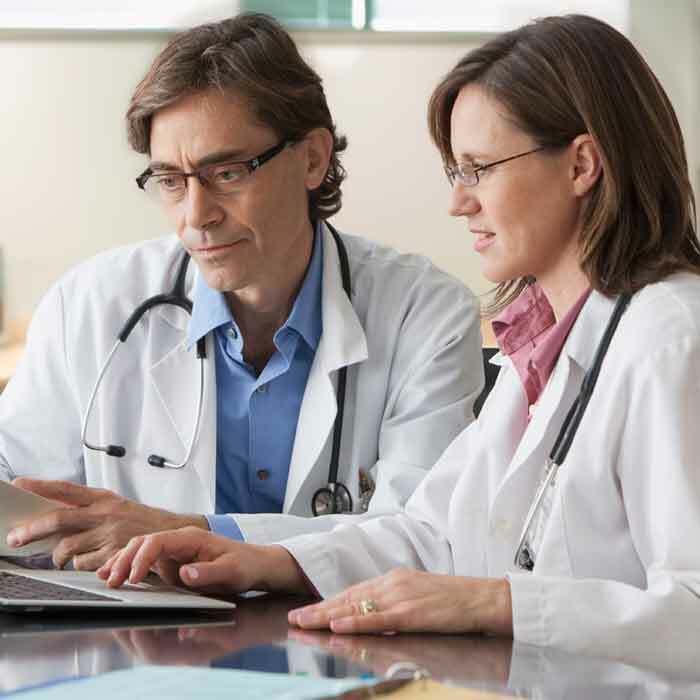 The collective opinion of a physician's peers provides information to consider when choosing a health care provider. 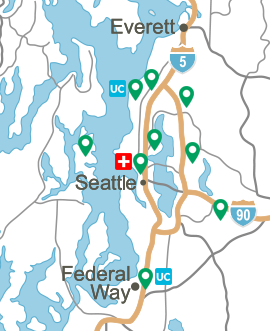 Seattle magazine and Seattle Metropolitan magazine both conduct annual surveys of local health care professionals asking which doctors they would go to if they had a medical need. Those receiving the most votes in their area of specialty are published in the magazines' top doctors listings. Many official agencies, medical associations and interest groups award high performing medical centers with recognition of safety improvements and overall quality.